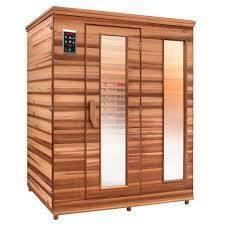 Pierce Physical Therapy has installed a HealthMate Infrared Sauna to help promote overall wellness. We offer monthly unlimited sauna use for $25. If you have any questions, please give us a call!! !